Select to start. Toonia Colorbook features over a hundred coloring pages across a number of different themes, including sea creatures, objects from outer space, magical beings, real-world animals, and more. Each theme has its unique collection of colors and potpourri of patterns with which kids can hone their motor and concentration skills. Shake to start over. 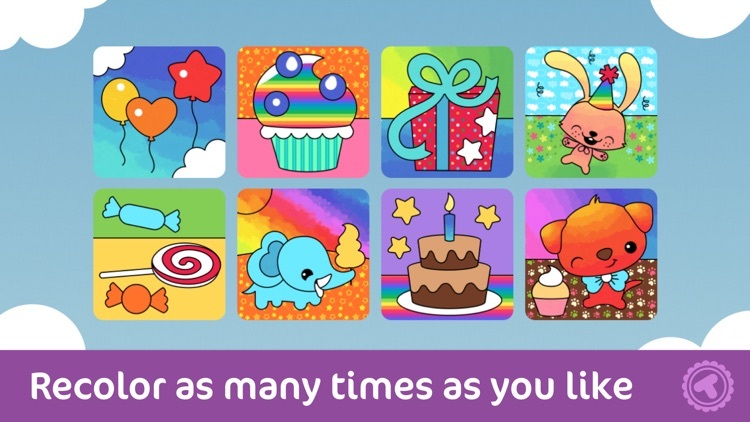 The app comes with an optional easy mode that encourages kids to color within the lines. 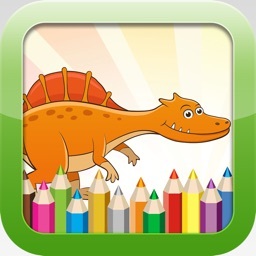 Once your kids are done coloring, they can save, share and print their masterpieces, or shake their iOS devices to start again with blank coloring pages. 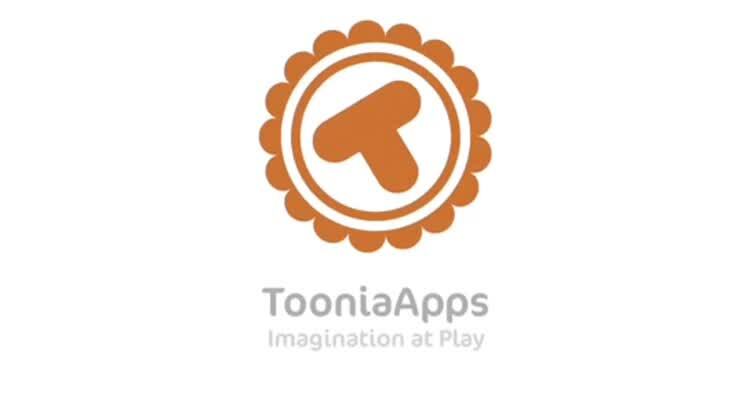 Toonia Colorbook turns your device into a beautiful coloring book for kids, helping them develop concentration skills, motor skills and eye-hand coordination as well as creative thinking, all without making a mess! 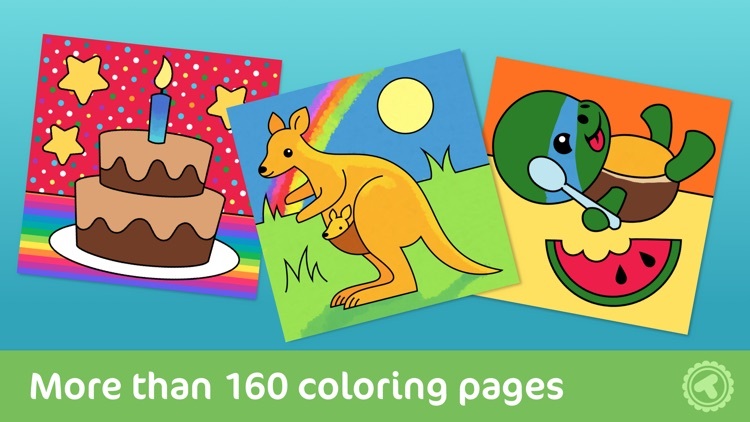 It includes 160 beautifully designed coloring pages in 20 different themes. 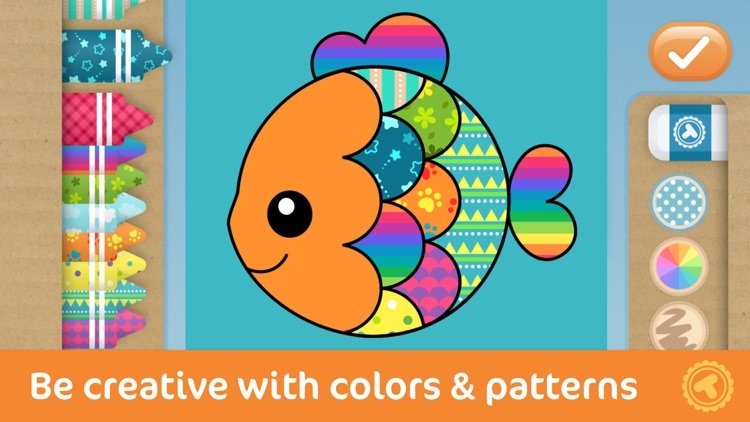 Each theme comes with a selection of more than 100 beautiful colors and patterns for your children to discover and combine in any way they like. 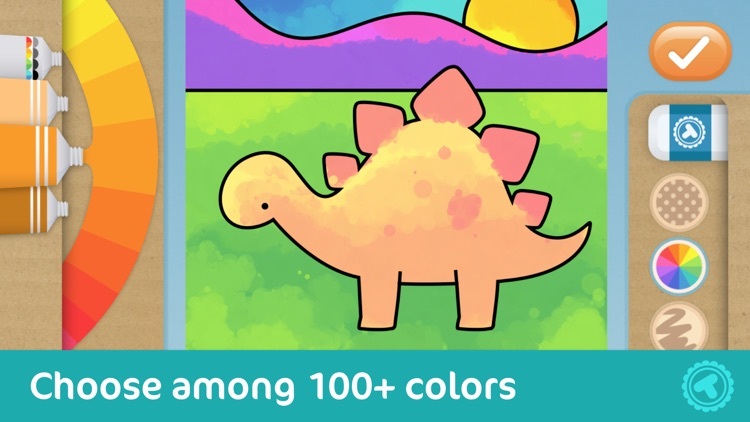 Toonia Colorbook also supports multi-touch so your kids can color together with friends or siblings and learn about the importance of cooperation and the joy of sharing. When finished you can save, share and print your works, or shake the device to start over. 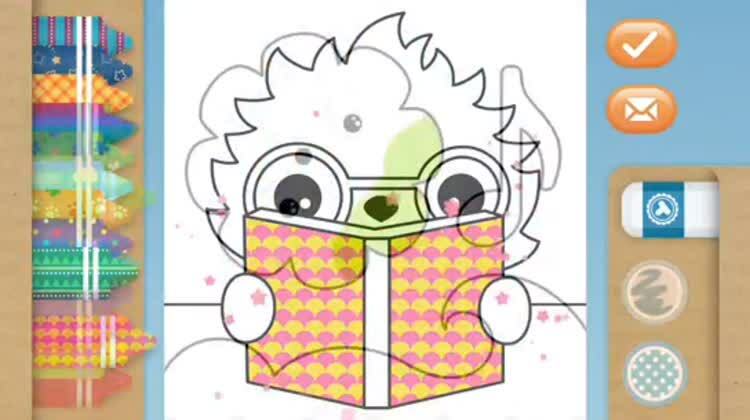 If you prefer to color on paper you can also print out blank coloring pages. • Discover 160 beautiful coloring pages, from simple to more challenging. • Color within the lines or turn off easy mode to allow coloring outside the lines. • Be creative and combine wonderful patterns and colors. 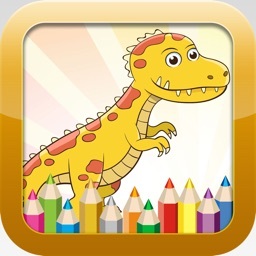 • Color together with friends or siblings with a multi-touch support. 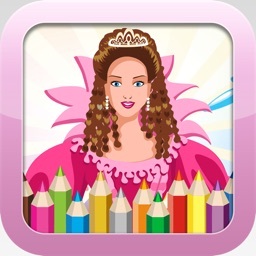 • Recolor pages as many times as you like or shake your device to start over. 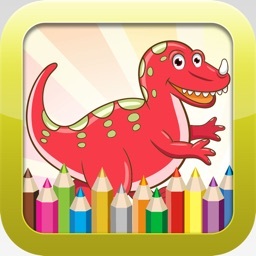 • Save, share and print your works or print out blank coloring pages. 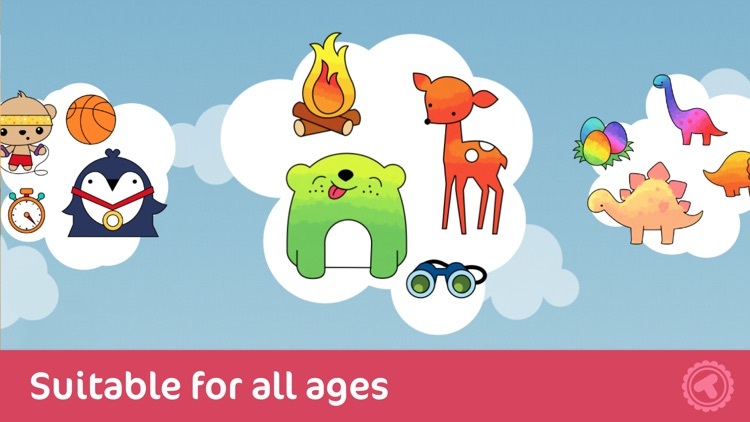 • Child-friendly interface. In-app purchases and sharing are locked so children can't access them. • Relaxing music and colors. • No rules, no limits, color anyway you want to. Thanks for dowloading our app! If you like it, we would be very happy if you would give us a positive review in the App Store. If you encounter any issues, though, please contact us at [email protected] before leaving a bad review. We're quick to respond and fix any problems.